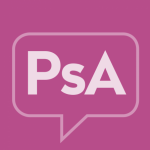 Traveling and vacations can be stressful for anyone, but traveling with psoriatic arthritis can be more than you bargained for. Planning ahead is key. In this travel spotlight, we’re pulling together travel resources, practical tips, and community recommendations to help you have the journey of a lifetime. Be sure to download our Ultimate Travel Checklist to get you organied for your trip. Do you have a travel tip or story to share? Tell us about it! Can I travel with biologics? Which medications are allowed in carry-on bags? Have you ever traveled with medication? Share what you’ve learned! Do you follow a particular skin care regime when you’re on the road? Share what has (or hasn’t) worked for you. Have you ever had a bad experience while traveling? Or, perhaps you encountered someone who was kind to you? 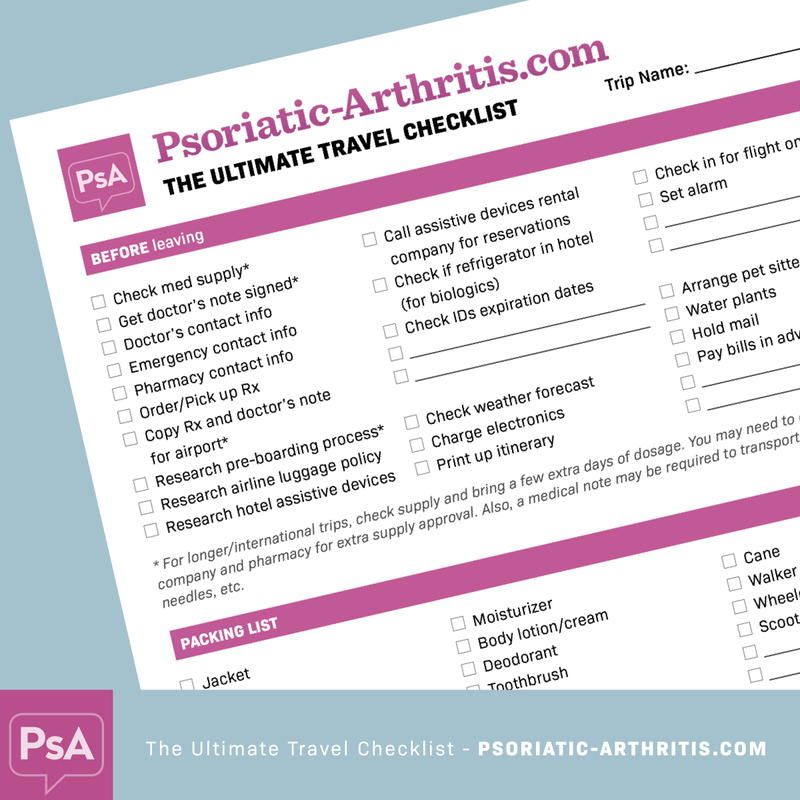 Describe your experiences while traveling with psoriatic arthritis.